For those of you that read my review of Honeymoon, you may be surprised. 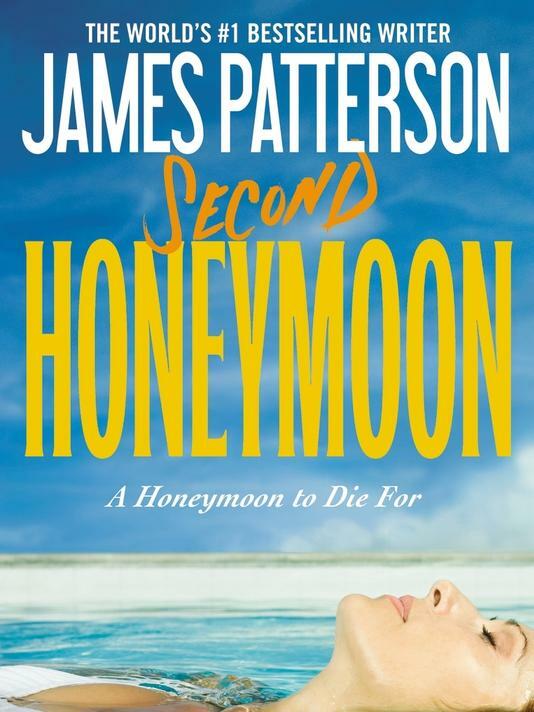 I thought Second Honeymoon, the sequel to the aforementioned book, was excellent. Both of the story’s plotlines were engaging, filled with interesting twists, and unlike a multitude of thrillers, believable. The character development was handled well, and I felt as if I was in John O’Hara’s shoes a few times in the novel. My only complaint is the way point-of-view was handled. As I learned at ThrillerFest, novels where the point-of-view of the narrator changes a lot can be jarring to the reader. From time to time, I found myself wondering who was narrating the beginning of a chapter. A few sentences in I figured it out, but this could have been avoided with less jumping around. Nevertheless, Second Honeymoon is a tightly-woven tale that will keep your attention from cover to cover and leave you satisfied. I highly recommend you give it a go. A newlywed couple steps into the sauna in their deluxe honeymoon suite—and never steps out again. When another couple is killed while boarding their honeymoon flight to Rome, it becomes clear that someone is targeting honeymooners, and it’s anyone’s guess which happy couple is next on the list.